Add an extra layer of protection to your laces with Shoe Goo. Limited Quantities Available. Typically ships within 1-2 business days. 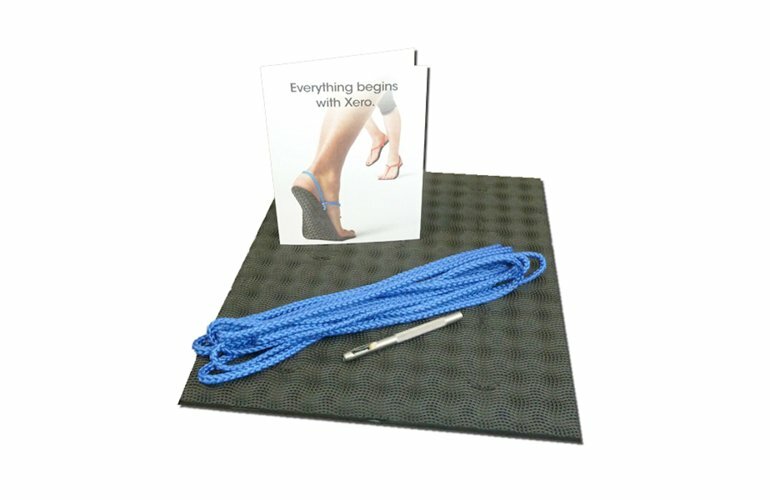 With proper use, our laces should last for a long time. 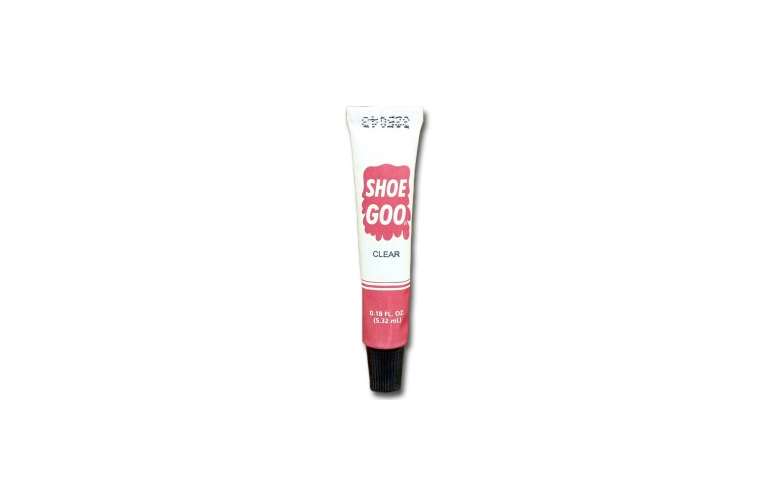 But if you want to add some extra protection to your laces — if you’re using a no-knot or no-toe-strap tying style, or if you’re wearing out your laces quicker than you think you should — grab this 0.18 ounce tube of Shoe Goo. 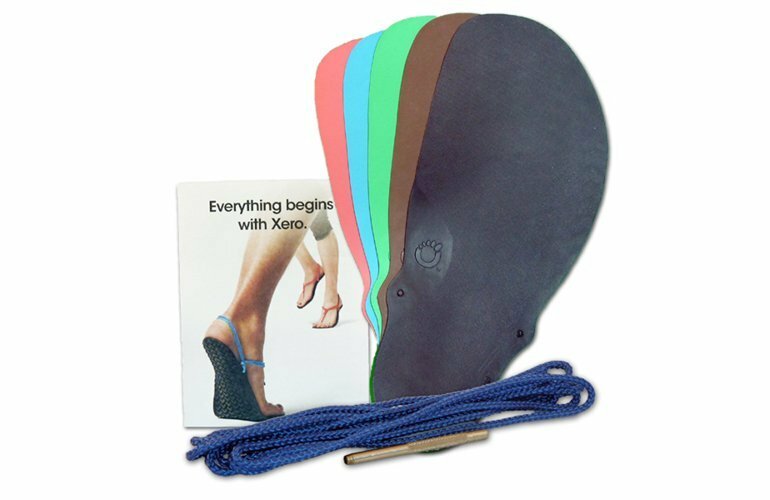 Shoe Goo adds a flexible epoxy-like coating. If you’re wearing out a knot, rub it on the knot and the first 1/2″-1″ of lace above the knot. Note: We can only ship Shoe-Goo within the U.S. If you’re outside the US, look in a hardware store or shoe store for a similar product.